Call us for your baking needs! 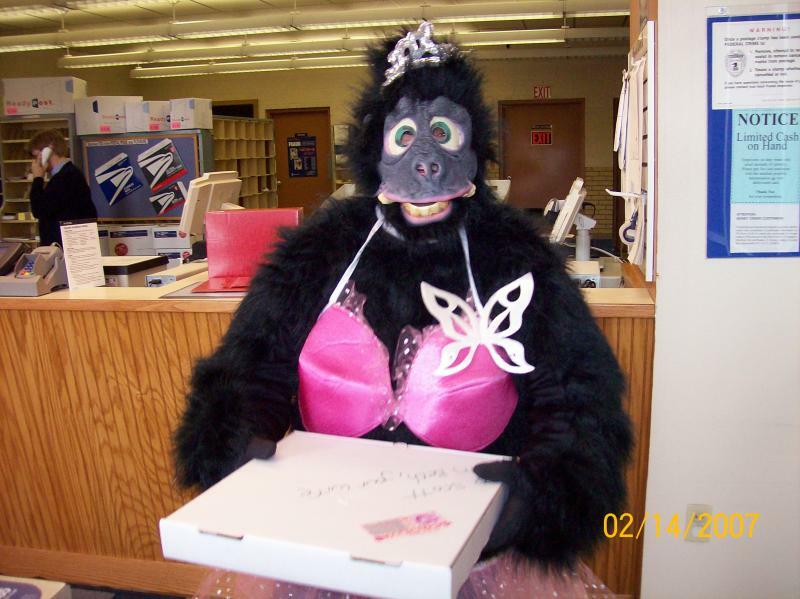 Don't forget our LOCAL GORILLA DELIVERY SERVICE when you need that special BIG COOKIE baked & delivered! 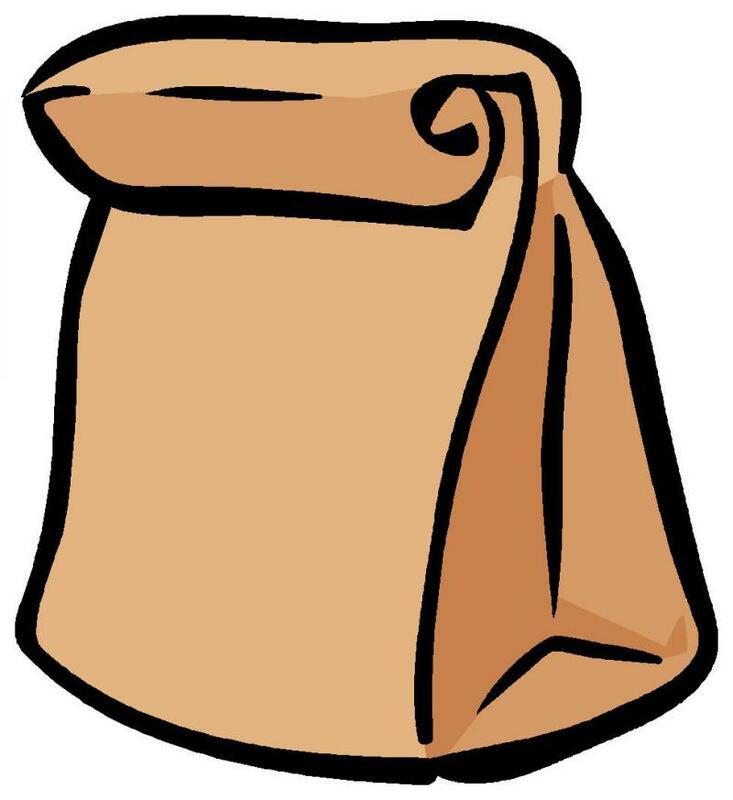 Contact us for your baking needs or brown bag lunches!